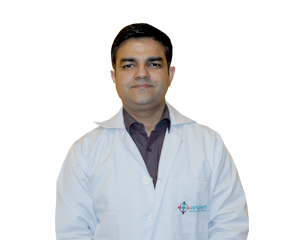 Asian Centre for Aesthetic Surgery and Medicine provides a holistic approach towards all disciplines of aesthetic medicine and plastic surgery. 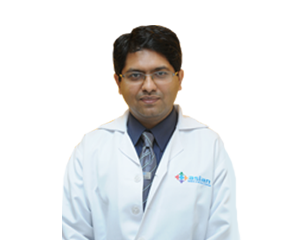 This department is supported by a dedicated team of specially trained healthcare professionals and uses the most advanced surgical techniques along with sophisticated equipment to meet the specific needs and requirements of the patients. It is a very common aspiration of every human heart to stay young and beautiful. 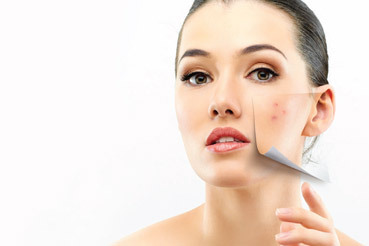 We at Asian Institute of Medical Sciences ensure a flawless look with the Aesthetic and Reconstructive Surgery in a natural and safe way to give the best look you dream of. The hospital has 11 modular Operation Theatres, fitted with state-of-the-art LED Trilux Aurinio Lighting and equipped with a Trilux Media Bridge. The Operating Theatres are fitted with Hepafilter with Laminar flow and are equipped with the latest operative equipment including operative microscopes, image intensifiers with DSA, laparoscopic equipment, Harmonic, RFA and other sources of energy like laser, CUSA among others. 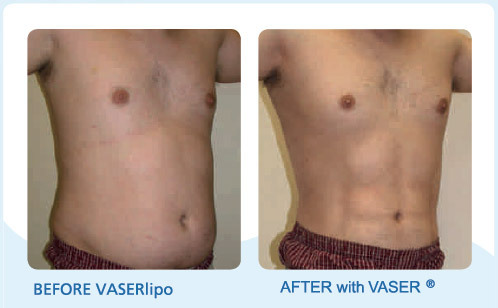 An alternative to the harsh techniques of traditional Liposuction, VASERlipo is unique in its ability to target fat while leaving other important tissues intact. It is powerful enough to eliminate large areas of fat, but gentle enough to treat more delicate areas. During a VASERlipo procedure, the area to be treated is filled with a medicated solution. The fat cells are then treated with state-of-the-art ultrasound energy and are removed from the body through a gentle suction process. The surrounding tissues are left intact giving you the smooth contours you want with less pain or recovery time than traditional liposuction.